The West Health Policy Center is focused on research and education to identify innovations and policy solutions that can slow the trajectory of rising healthcare costs while improving access to—and the quality of—care, particularly for our nation’s growing population of seniors. 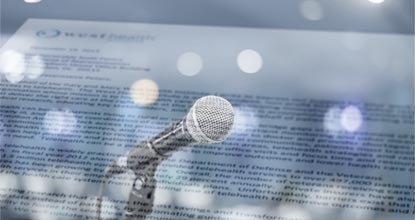 Specific areas of focus include reducing growth in U.S. spending on prescription drugs, promoting value-based care models, increasing price transparency, and limiting consumer exposure to high out-of-pocket costs. 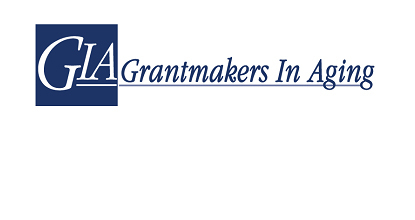 Solely funded by philanthropists Gary and Mary West, the Policy Center is based in Washington, D.C., and is part of a family of nonpartisan, nonprofit organizations dedicated to lowering the cost of healthcare to enable successful aging. High Costs, Broken Promises: Healthcare in America West Health annually convenes a summit in the nation’s capital focused on fueling the best ideas, innovations and practical policy prescriptions to change the trajectory of the cost of healthcare in America. Aligning closely with the West Health Policy Center’s work, the summit features leaders from many sectors of healthcare, including policymakers, healthcare providers, health systems, researchers, economists, insurers, government, industry, advocacy groups and patients. 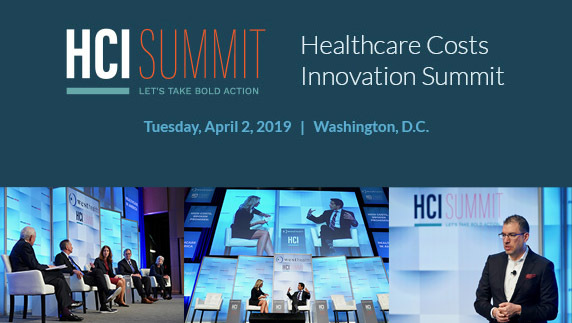 Learn more about our 2019 Healthcare Costs Innovation Summit on April 2 and register here. Every American has the right to expect a functioning and efficient healthcare system that delivers affordable, high-quality care. But the reality is that our seniors, especially the most vulnerable, bear the brunt of both high costs and care that does not adequately address their needs. 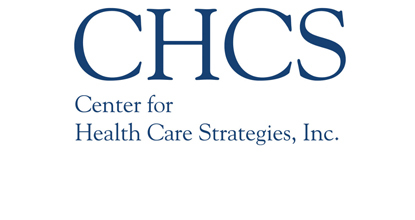 The West Health Policy Center is focused on research, education and policy solutions that advance integrated care models preserving seniors’ dignity, quality of life, and independence. Working with stakeholders such as the American College of Emergency Physicians, the Policy Center champions the expansion of accredited geriatric emergency departments to ensure older patients receive appropriate and well-coordinated care. 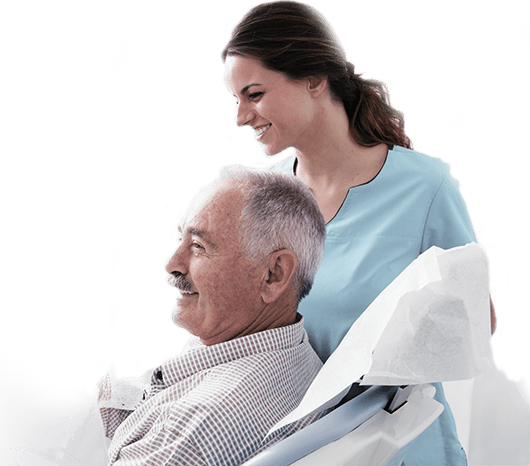 The Policy Center also supports initiatives to expand oral care services for vulnerable seniors, who often forgo dental care due to costs or the inability to access it. Additionally, the Policy Center supports the expansion of the Program for All-Inclusive Care of the Elderly (PACE®), which helps older Americans who need a nursing home level of care receive these services in the comfort of their homes. Please click the Contact Us button to submit questions or comments to the West Health Policy Center team and we will respond as soon as possible. Please do not submit confidential materials via this form. West Health does not accept unsolicited business plans or proposals.